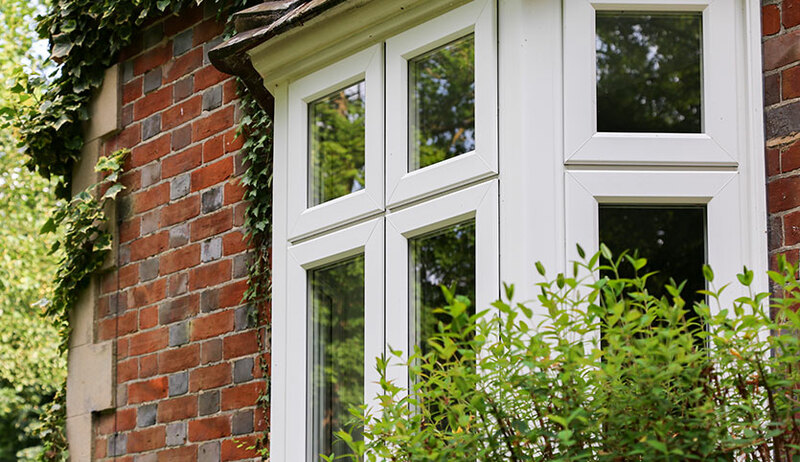 Triple glazing is a step up from double glazing and the guaranteed way to have a more comfortable and energy efficient home. 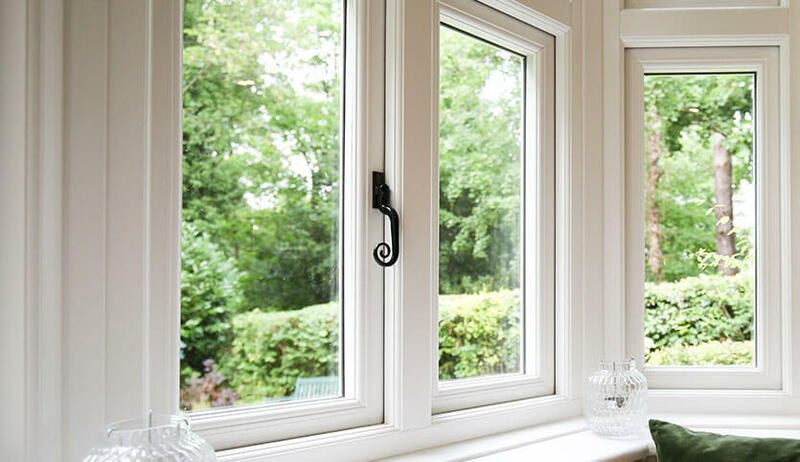 Commonly found in Northern Europe and Scandinavia – triple glazing is the perfect solution to enjoying a warmer home for less during those harsh cold winter months and is expected to become increasingly common over the next few years in the UK – meaning now is the time to future proof your home. Triple glazed can be over five times more effective than single glazed windows. A change like this can make a substantial difference in your household energy bills which is welcomed when these continue to rise. 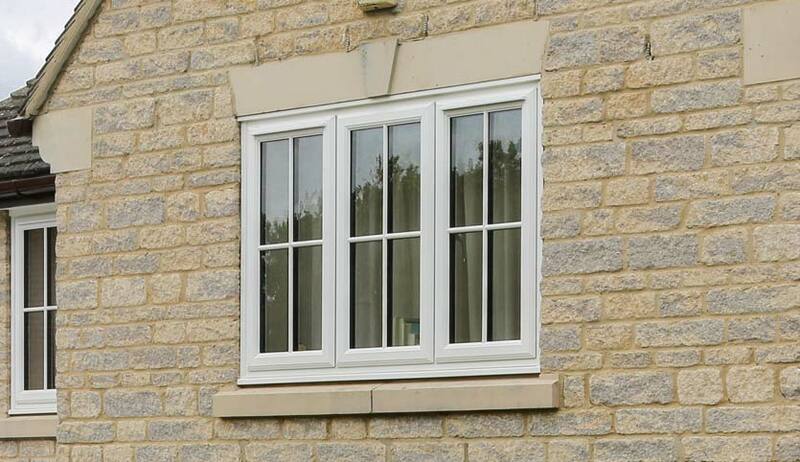 Triple glazing works by providing a further barrier against the cold and preventing heat from escaping outside. There are three panes of glass with two gaps filled with argon gas. These air gaps are too small to allow the air to circulate and therefore prevent heat transfer by convection. 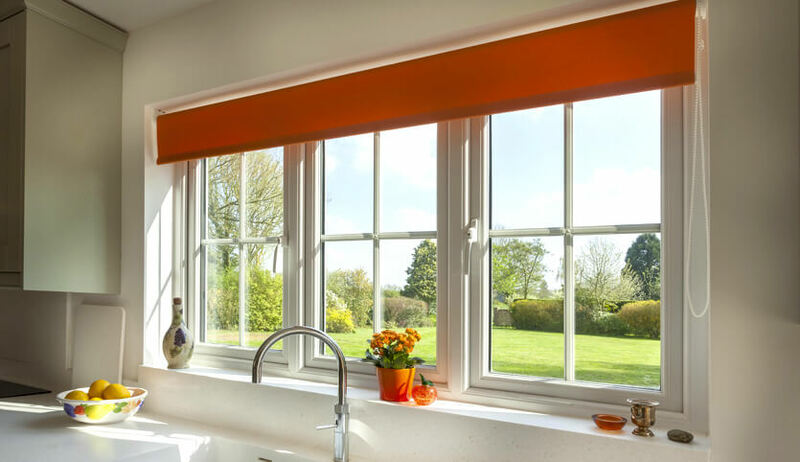 However, it is important that only experienced professionals install triple glazing to ensure you get the very best results from your investment. Triple glazing must be constructed in the correct way with high specification glass, spacer bar and gas filling in order to achieve the maximum benefits. We incorporate the highest specification ‘soft coat’ glass combined with argon gas filling both cavities and bond all of this together using a ‘warm edge’ spacer bar to prevent cold bridging around the edges. With your triple glazing, you’ll notice a warmer home – particularly during those winter months. Heat retention is greatly improved and those pesky draughts will become a thing of the past. 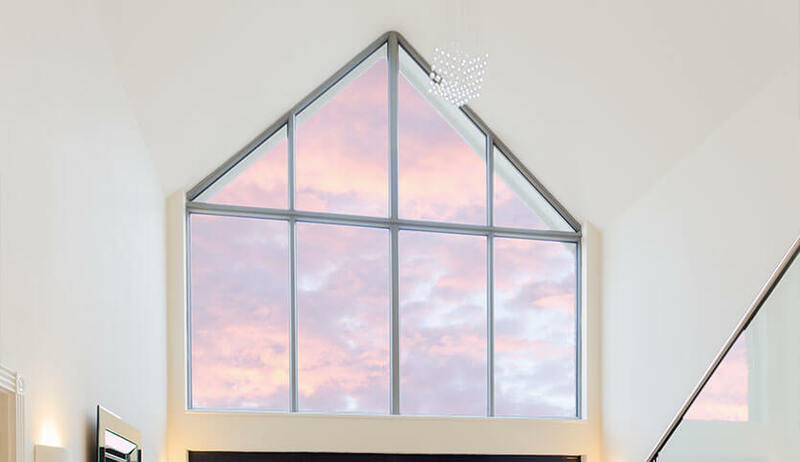 With this, you’ll also notice a quieter home as well, thanks to the three panes of glass and argon gas blocking out sounds ability to travel into your home. Perfect if you live by a busy road or neighbourhood. Offering the ultimate in thermal and acoustic insulation, these are the best option if your home suffers from draughts, cold spots and unwanted noise. Available in casement, tilt & turn, bay and bespoke styles; you can have high performing windows in a style to suit your home.